Gomes, C., M.A.F. Hussain, K.R. 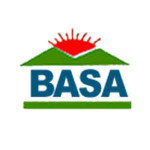 Abeysinghe, 2006: Lightning accidents and awareness in South Asia: Experience in Sri Lanka and Bangladesh. 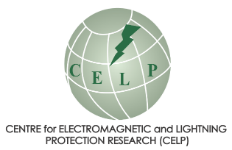 Preprints, 28th International Conference on Lightning Protection, September 18-22, Kanazawa, Japan, 1240-1243. Gomes, C., R. Kithil, M. Ahmed, 2006: Developing a lightning awareness program model for third world based on American-South Asian experience. 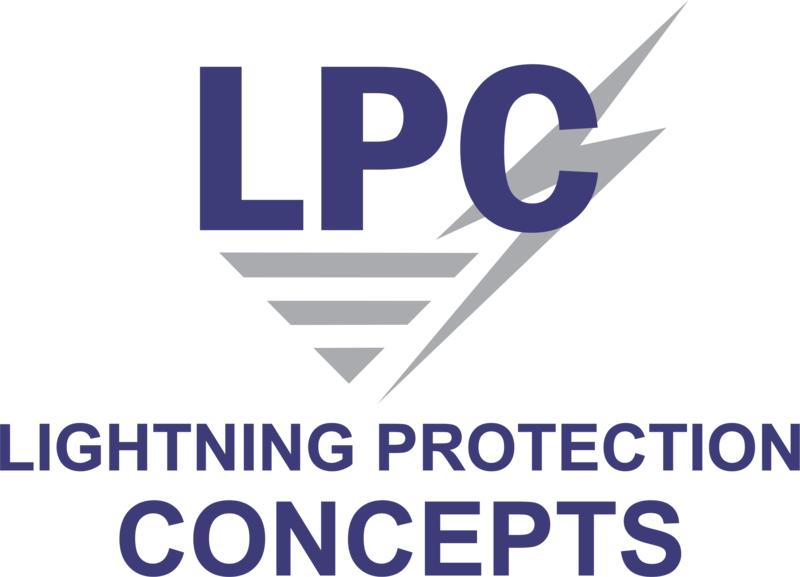 Preprints, 28th International Conference on Lightning Protection, September 18-22, Kanazawa, Japan, 1240-1243. Trengove, E., I.R. 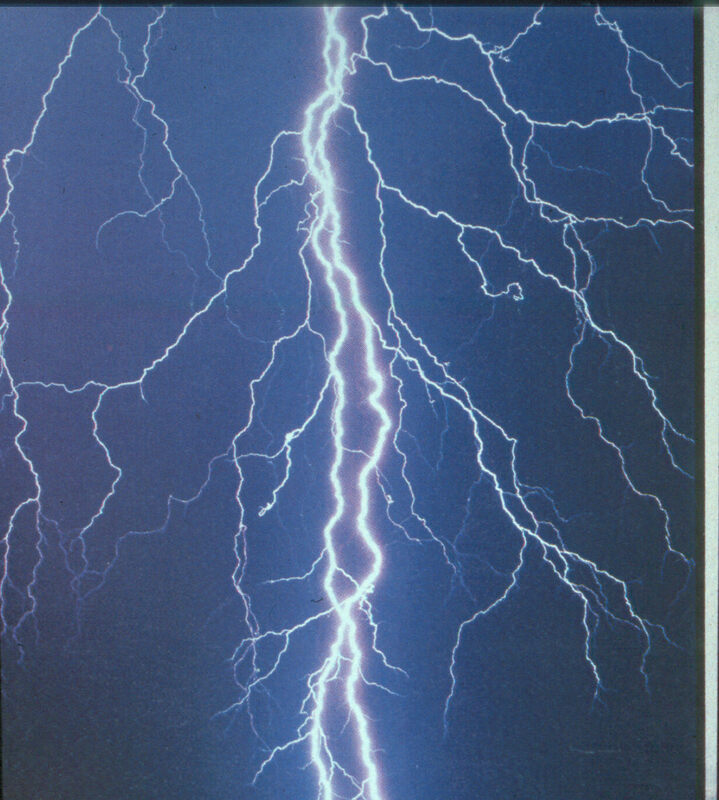 Jandrell, 2012: Leveraging a mobile culture for lightning awareness: the African context. Preprints, International Conference on Lightning Protection, September 2-7, Vienna, Austria, 5 pp.